Service: Excellent. Ordered a size too small, so a larger size was ordered and a refund was issued in due course. No problems getting through to speak to a human being - unlike most places these days! Product: Very nice - exactly what I'd wanted. Not sure how the material will stand up to frequent use, but they look very nice at the moment. 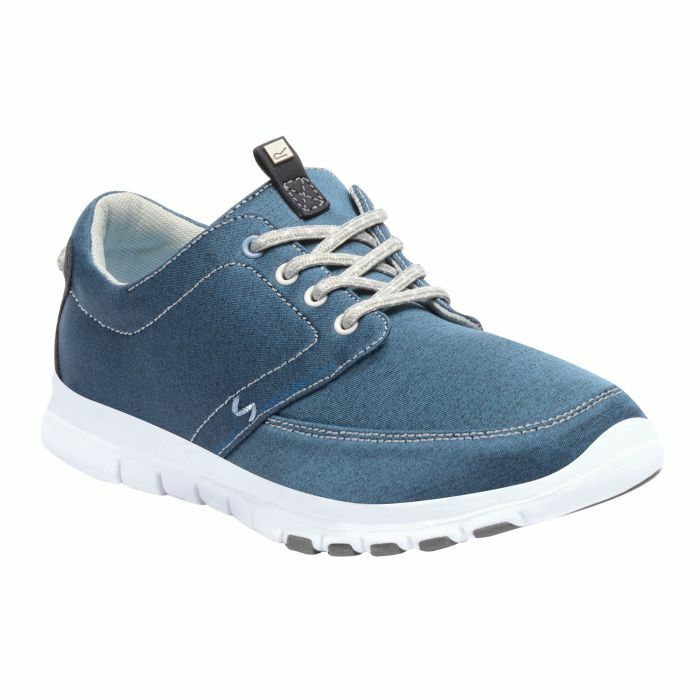 Product: Excellent value and beautifully light weight comfort for the feet with style.